Are you a jeweler, goldsmith or an ordinary person with some gold to melt? Well, the first step will be selecting the best gold melting machine that suits your needs. Second, you must observe some safety procedures to prevent any injuries when operating the gold melting furnace machines. These safety tips are as follows. 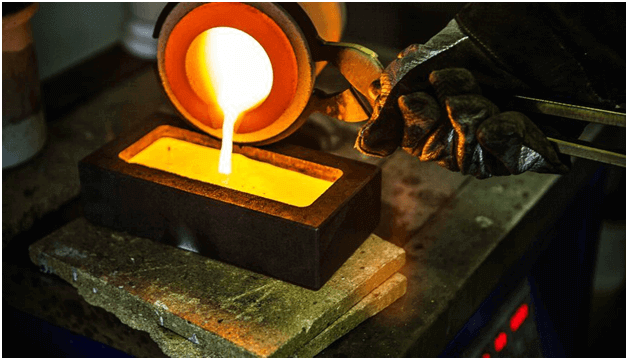 You should pay serious attention to these safety tips when melting your gold. You don’t want to end up with an injury or death. Wear safety goggles to protect your face and eyes. Don’t melt gold close to a flammable object or substance. Choose a safe place in your shop or home to melt gold. Use flux mixture of borax and sodium carbonate to rid your gold of any impurities. The impurities may be other precious metals like Zinc, Silver, and Copper. What Do You Melt Gold With? A modern approach to melting gold is the use of furnaces. In this article, we shall highlight two main classifications of these furnaces. The propane torch melts gold bars within minutes. Put the gold you want to melt on a crucible and place it on the fireproof surface. Bring the propane torch to the gold and let it melt within minutes. Since gold has a higher melting point, you can add borax to your gold to lower the melting point. Focus the heat from the torch slowly to the gold bars. Be careful not to crack the crucible or blow up the gold bars. If you want more heat, use the oxy-acetylene torch rather than the propane. Be sure to supply an even amount of temperature on the gold bars or gold powder you’re melting. Use a pair of sturdy tongs to transfer your melted gold into a receptacle. Give it time to settle and form your desired shape. The use of induction gold melting furnace is common in both low and high productions points. It can be used at mining places, refinery plants and during gold retailing/wholesaling. The approach is efficient and environmentally friendly. It doesn’t emit any pollutants to the environment. That’s because it uses the alternating magnetic current to generate heat. The heat is then directed to the graphite or the SIC crucible. 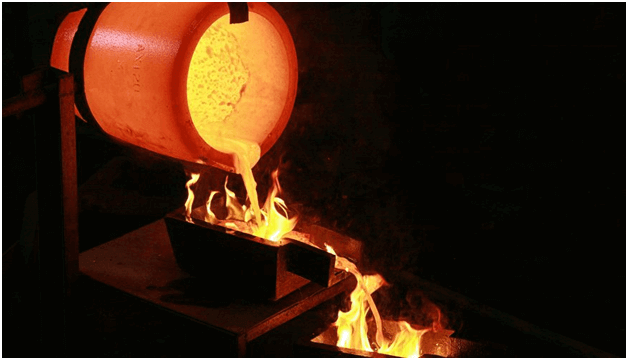 In an induction furnace, heating is quite fast meaning the gold melting process takes little time to complete. It also ensures a homogenous melting process by stirring the soft gold via the use of its electromagnetic system. Since the furnace doesn’t need any arc or combustion, the induction furnace doesn’t heat the surroundings where the employees are. The only from this system comes from the actual melts. 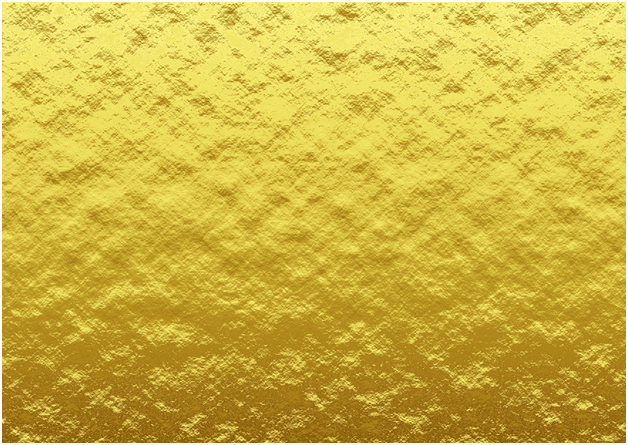 Unlike other methods, it’s possible to control the induction gold melting process. Remember, it’s possible to obtain the gold you want without losing other precious metals at a specific temperature.